Prerequisite: A Bachelor Degree or greater and a General Ministerial License or Ordination. If you have not been licensed or ordained prior to enrolling, you must apply to Freedom Bible College or another recognized Christian organization for a license before the completion of the certificate program. If you are interested in pursuing a Bachelor’s degree, please see Bachelor’s degree of Christian Chaplaincy. 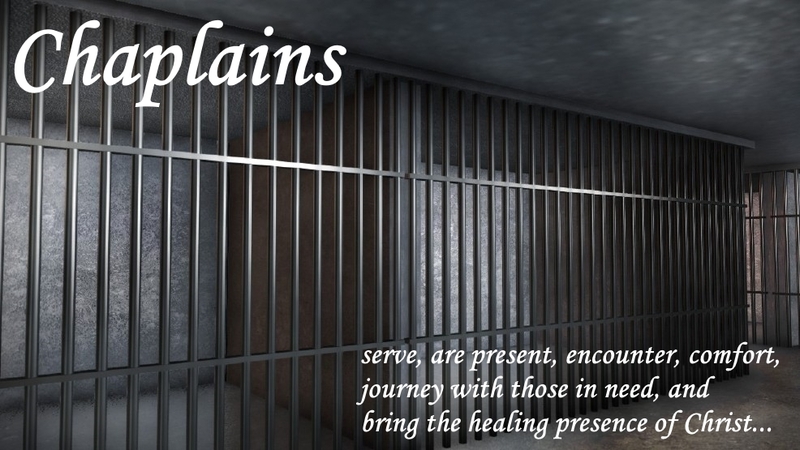 This program provides an overview for psychologists, psychiatrists, social workers, clergy, corrections professionals, and volunteers of the role that chaplains play in assisting in the rehabilitation of offenders in addition to their ministerial and administrative responsibilities. This is a course that gives a step-by-step guide to building a church that prays. Gives methods to intentionally build prayer into the life and structure of the church as well as personal life. The text for this course was written by President Church who was healed from terminal cancer. This course is a most enlightening look not only of the written Word of the New Testament, but for the examination of backgrounds and historical accounts of leaders of relevant eras. The text is excellent. It is clearly written and makes abundt use of visuals.